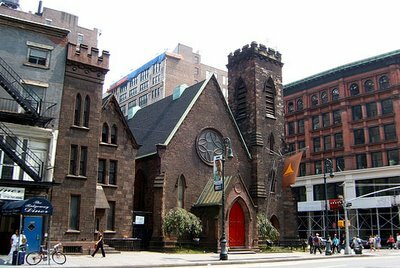 Until recently, the only time I had seen the inside of Limelight (originally a church on the corner of 6th Ave and 20th St) was between the hours of 2am and 6am on the occasional weekend in the early 90s. For those who remember, the place was a dance club (and a fun one at that). It went through several owners and names and a lot of disrepair since that time, finally shutting down and remaining unused for quite awhile. 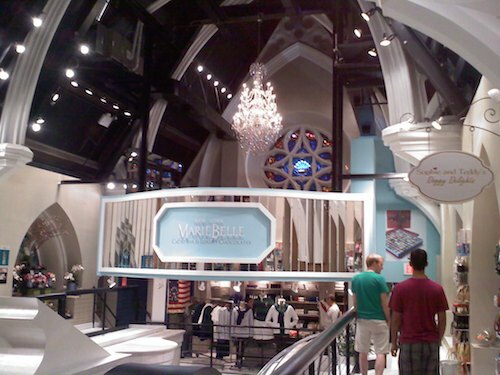 Last month the former church turned club reopened as a high-end shopping center called Limelight Marketplace (website not really functional- lame). The transformation is pretty amazing. These aren’t your typical chain mall stores, but rather boutique mini-shops (some as small as 75 square feet or so) with unique and interesting merchandise. I have to say that I’m impressed. 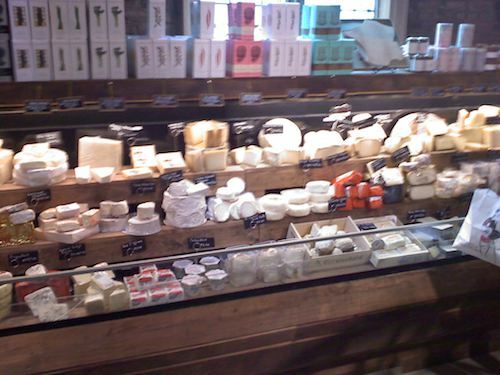 Stores range from clothing to housewares to some food, including a nice selection of cheeses and gourmet food. A restaurant and wine bar will open pretty soon. It’s worth a look, even if it might make you nostalgic for those all-night dance days from your 20s. This entry was posted in Uncategorized and tagged limelight marketplace. Bookmark the permalink.